The Country Store is situated in a purpose-built building alongside the Garden Centre. 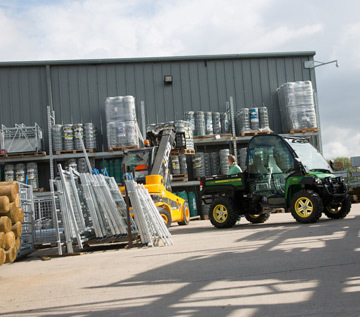 It offers 23,000 sq ft of retail space offering full ranges of agricultural feeds and machinery, hand power tools, workwear, garden machinery, agricultural toys and ride-on tractors. We also have equestrian, shooting and fishing departments – all having knowledgeable staff with passion for their products. 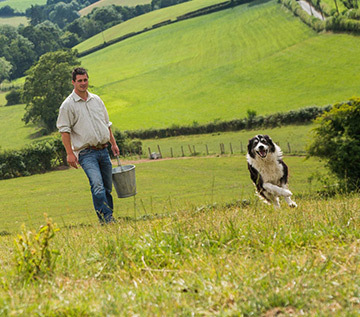 If you need a riding hat fitted, or to buy a clay pigeon trap, or maybe advice on buying a lawn mower, or even a John Deere compact tractor, then this is the place to find everything for the perfect country lifestyle. 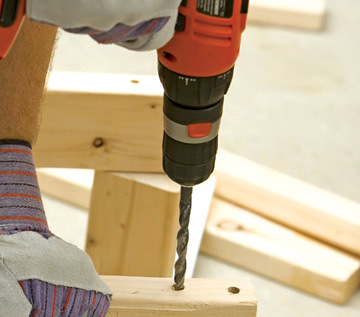 Whether you’re a keen DIY-er or tradesman, in need of a screwdriver or a petrol chainsaw, we have it all at the prices we are renowned for. We can offer advice and expertise on all the best brands – Draper, Stihl, Kärcher, Makita, Bosch to name a few. 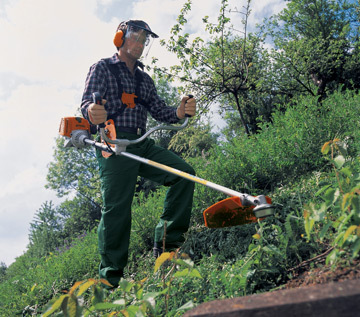 Look no further for top quality garden machinery, brands include: John Deere, Lawn King, Mountfield, Efco. Well trained and knowledgable staff are always on hand to advise on the machine for you and your garden, just ask. Caring for your machine has never been easier with our established service centre, full of mechanics and engineers to provide servicing, parts and general advice on anything to do with your machine and its care. Give them a call on 0845 184 9914. 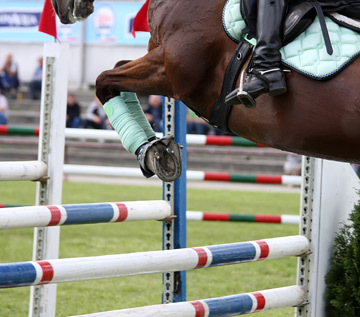 Our experts in-store will provide the most up-to-date advice and guidance on all the big equestrian brands. We understand the time and commitment involved with keeping horses so each of our equestrian staff are fully trained in hat and body protector fitting, bedding and stable care. As well as all of this, they are also incredibly passionate about horses! Visit our animal health department with RSQP qualified staff for feeds, nutrition, supplements and animal health care. 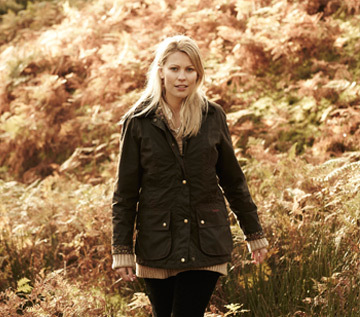 A great selection of clothing and accessories for all ages, designed for the great outdoors, from top quality brands: Hunter, Hoggs of Fife, Musto, Barbour, Seeland, Le Chameau, Jack Pyke, Sherwood Forest, Toggi, Joules and more. Large range of workwear also available. Find all you need for any workplace – Dickies trousers, painters overalls, warehouse coats, safety footwear and headwear. From chainsaw trousers and gloves to dust masks and safety goggles, you can find all you need stocked at Coed-y-Dinas! Our John Deere Groundcare team are highly specialised and knowledgeable about the machinery and services we offer. 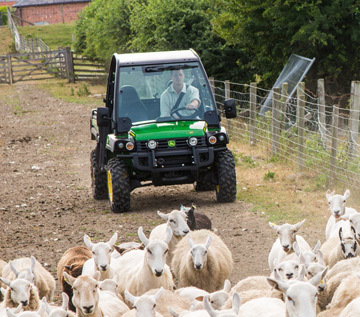 Our team are always on hand to chat about which make and model are best for your requirements, whether you need a small mower, larger ride-on or own a business requiring larger machines or Gators. Charlies Groundcare, based in Newtown, offer a wide range of servicing, parts and advice for all manner of machinery and can be contacted on 0345 184 9914. All staff are trained to LPA standards and are fully qualified to deal with any enquiry you may have. Whether you are improving your garden or have more land to protect, our staff are on hand to advise on the best fencing and landscaping techniques for you. Browse our wide range of fences, posts, wires and trellis to see which will fit your needs best. The Country Store stocks a wide variety of treatments and stains to ensure your wood and metal work remain looking good for years! Get help and advice from our RSQP qualified staff. Purchase wormers and treatments for your beloved pets. We stock all treatments, vaccines, dips and drenches for farm animals and horses, offering all products and services to the farming community. You can also pick up a range of quality feeds for both domestic and farm animals. We are a VMD approved SQP Retailer. 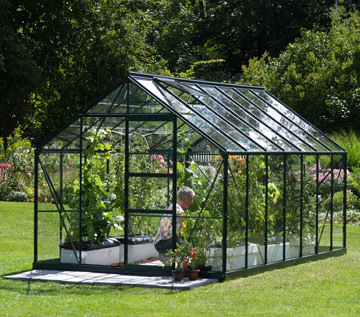 Coed-y-Dinas has an extensive range of sheds and greenhouses to cover your every need. Find small temporary structures to shelter your burgeoning plants or more permanent structures for all gardens and yards. The Country Store has sheds of all shapes and sizes, ensuring you will always find something to suit the space you have. For those with more ambitious plans, we have a range of Log Cabins. Sample the cabins at the Country Store and discuss with our knowledgeable staff which one you want and how you want it. 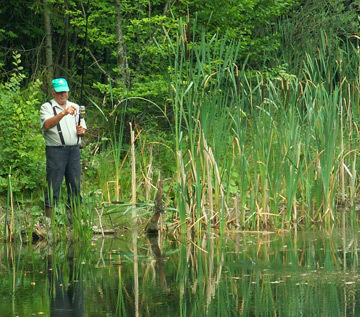 In our fishing department we stock an extensive range of equipment for coarse, river, fly & sea. We stock maggots, worms, a full range of groundbait, pellets, boilies and session packs, mackerel feathers, spinners, dry flies, wet flies, salmon and pike lures. NEW IN for spring is the new range of Matt Hayes tackle including rods, poles, reels, nets, scales, carp and match accessories. Our shooting department caters for clay and game shooters along with air rifle accessories. We stock Express shotgun cartridges, Promatic clays, Bisley and Napier air rifle pellets, targets, gun cleaning kits, gun slips, cartridge bags, dog leads whistles and dummies. Our extensive archery range from Petron and Barnett is expanding monthly as more and more youngsters take up this growing Olympic sport. Little ones will not get fed up in our Country Store! 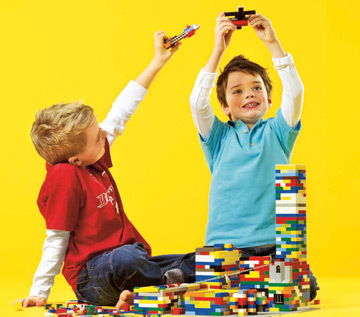 As you shop various departments, they can browse the extensive Lego range featured here. Find all the latest Lego ranges from Star Wars and Lego Friends through to the latest collectable figures. We stock a wide variety of ride-on tractors and diggers in the brands your children will be used to seeing. What little boy or girl doesn’t want a tractor like the ones they see in the fields! For smaller hands, there are a wide range of push along cars, tractors, lorries and animals. Brands include Rolly, Bruder, Schleich, Britains and SIKU. 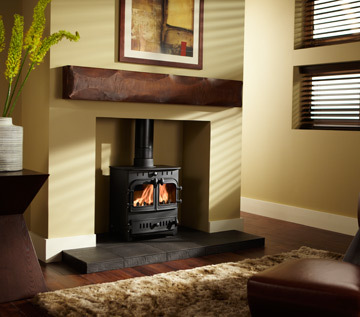 Our experts in home heating are always available to advise on the stove suitable for your room. Whether you need advice on fitting, size of stove or even type of stove we will be able to help. We also stock flue, fixtures and accessories. Our recommended HETAS qualified installer is Tom Summers M: 07812 810891. Pop in-store for more details.